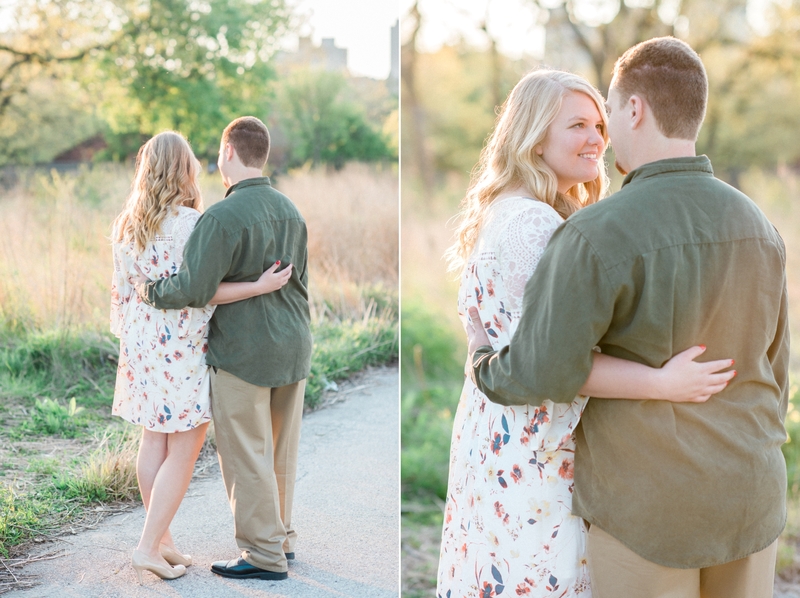 Months later, Josh and Arianna were right back in front of her dorm. 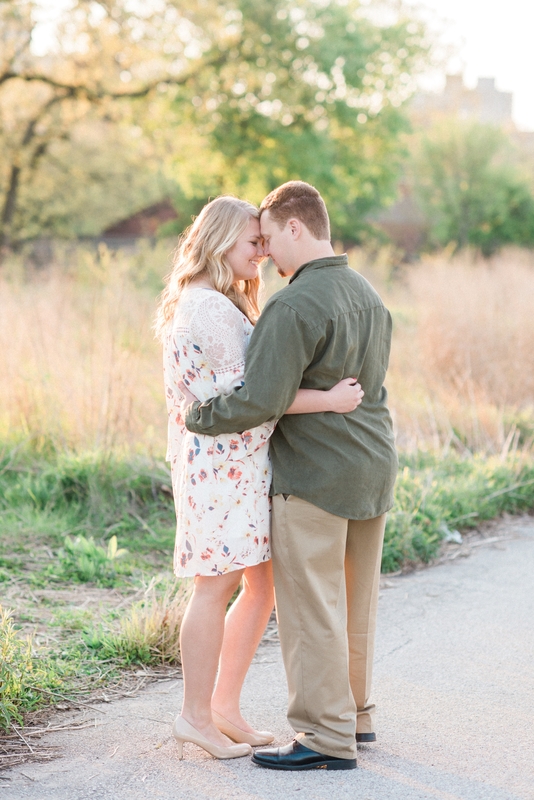 Josh asked her to dance, and as she turned away to ditch her backpack, she found Josh on his knee asking to spend forever together. 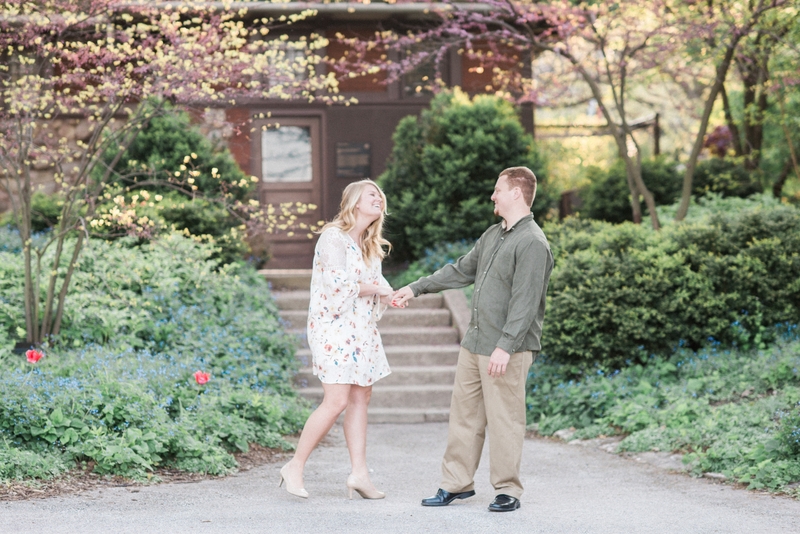 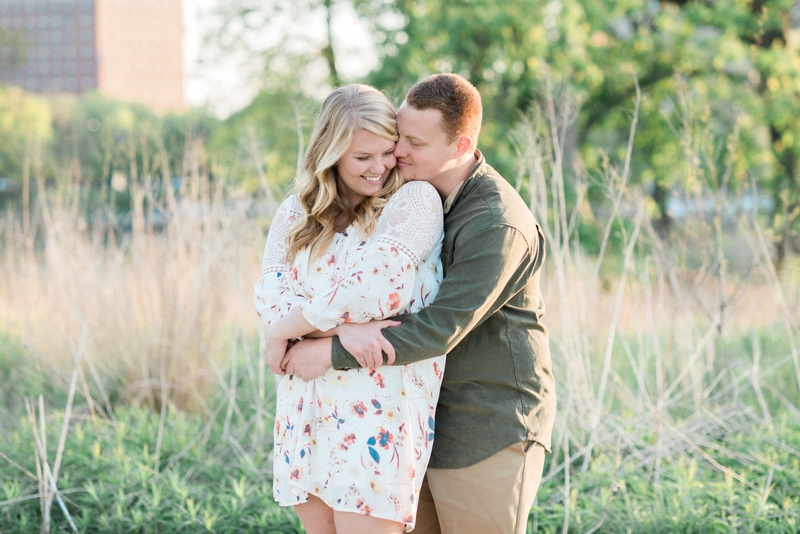 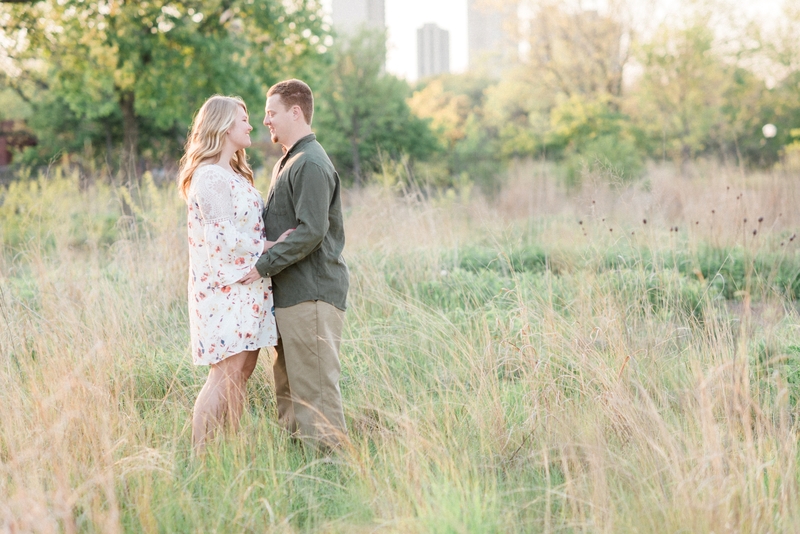 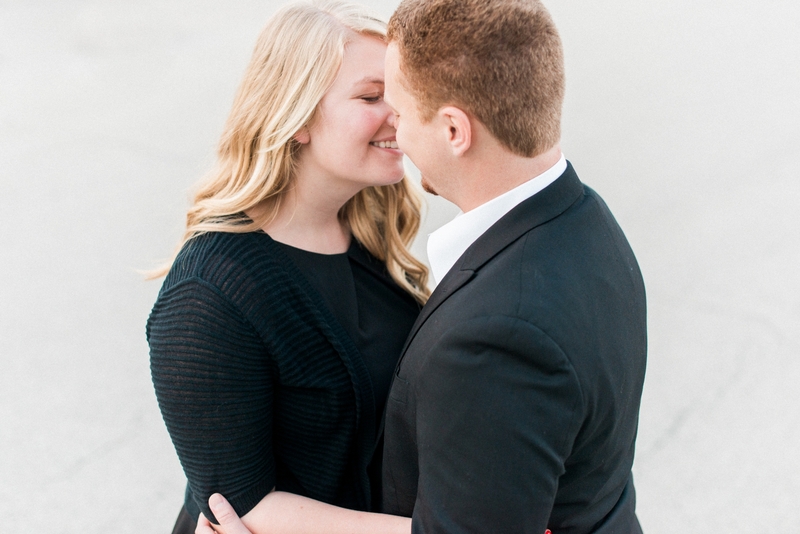 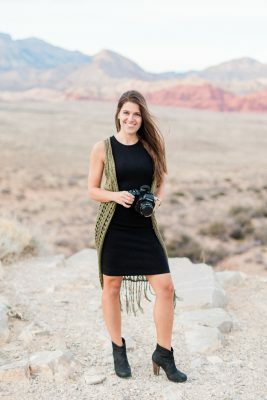 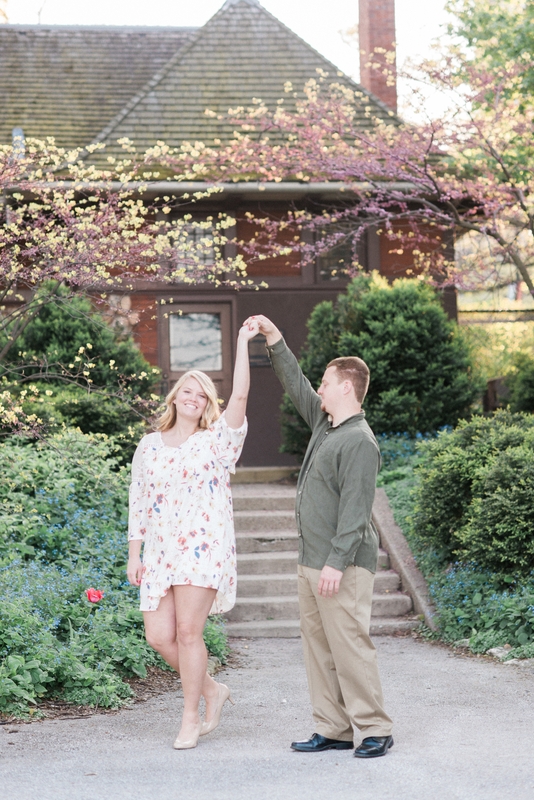 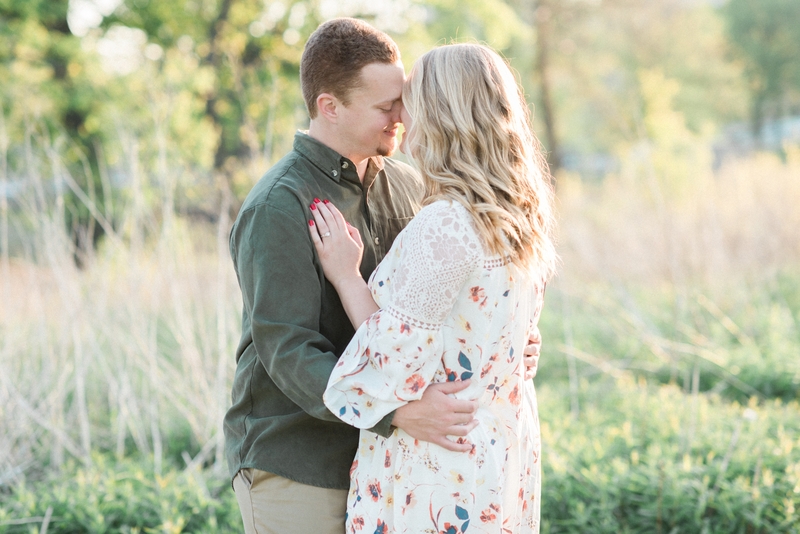 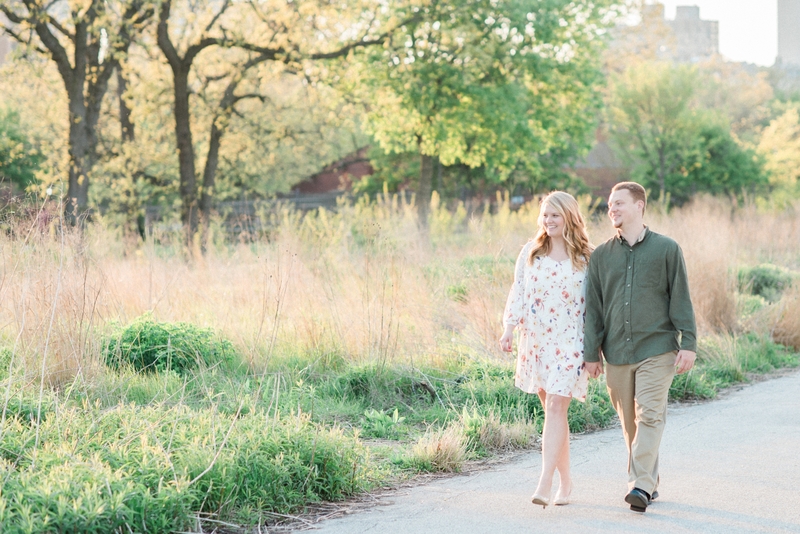 In between graduation and starting their lives together in Texas, Arianna and Josh will marry in Galena this July. 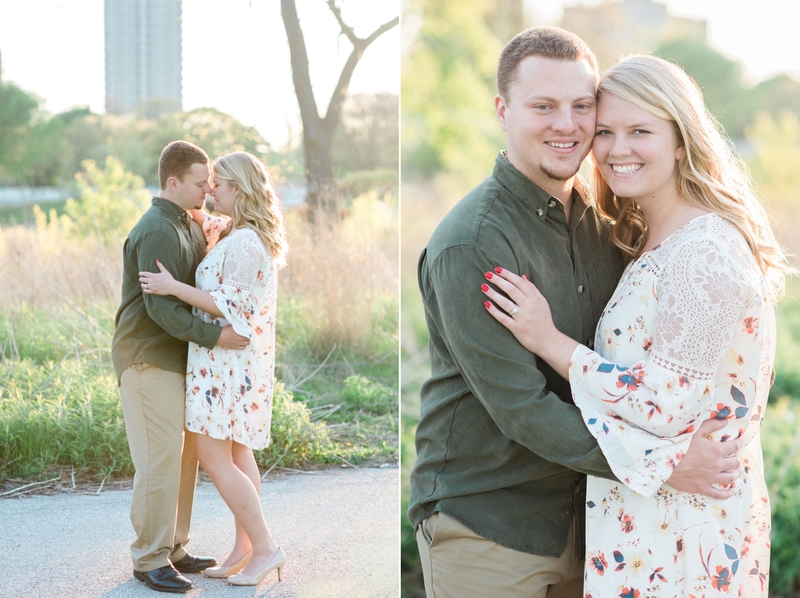 Many thanks to Becky at Oak Hill for sending this adorable couple my way! 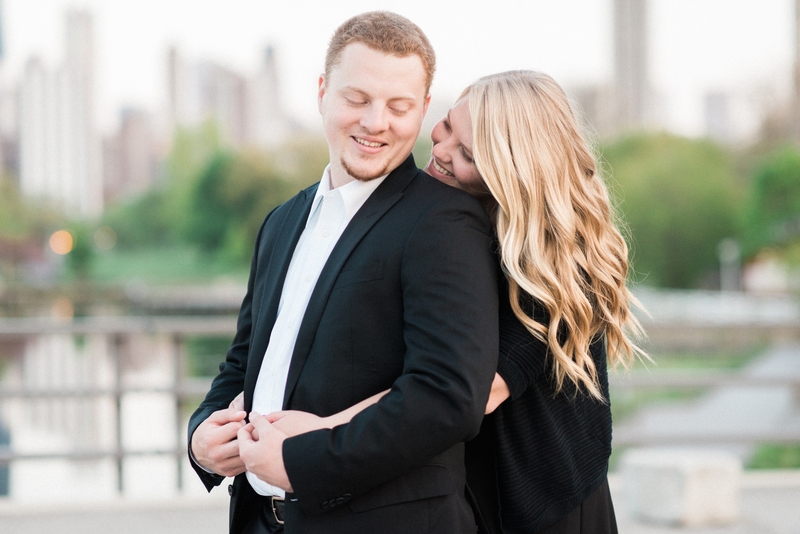 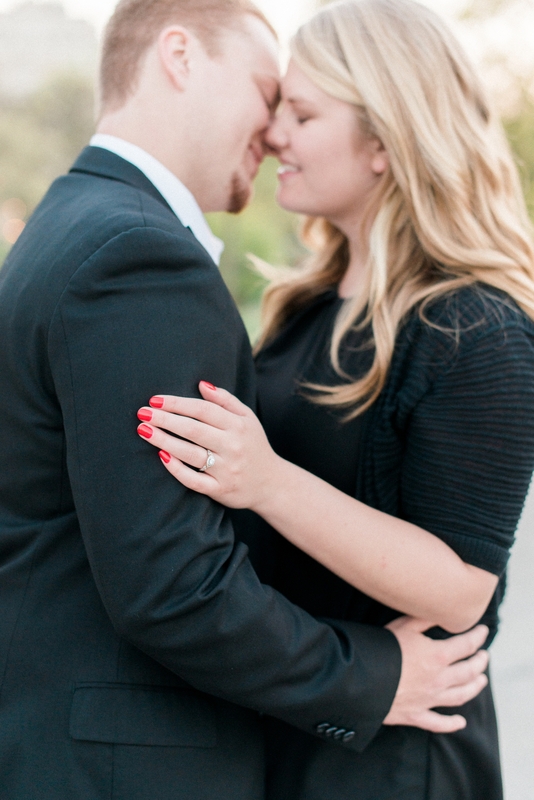 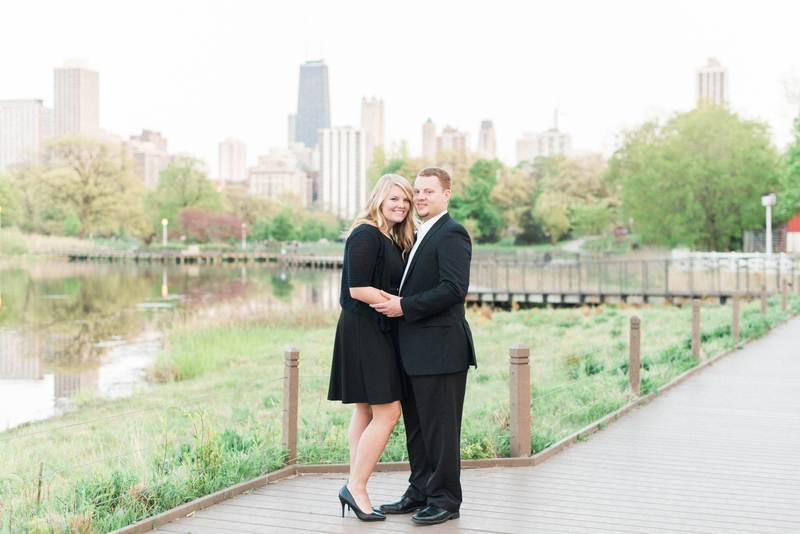 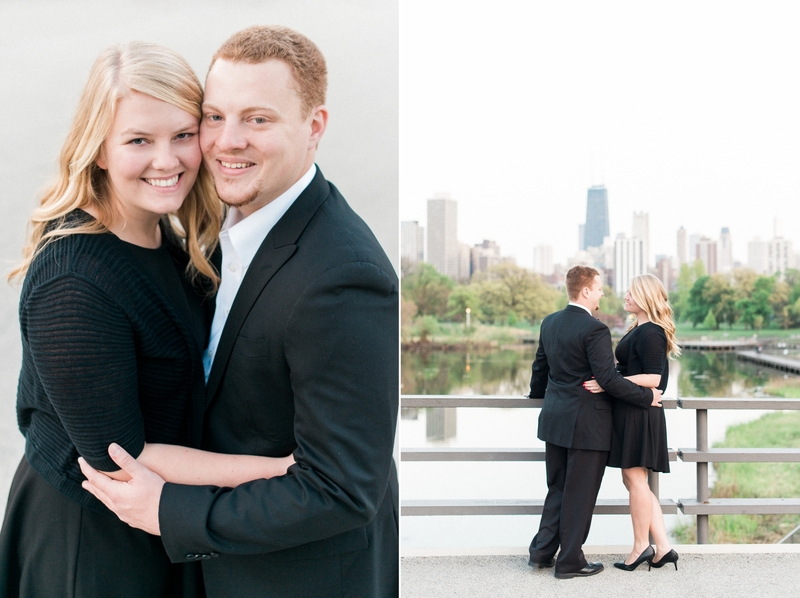 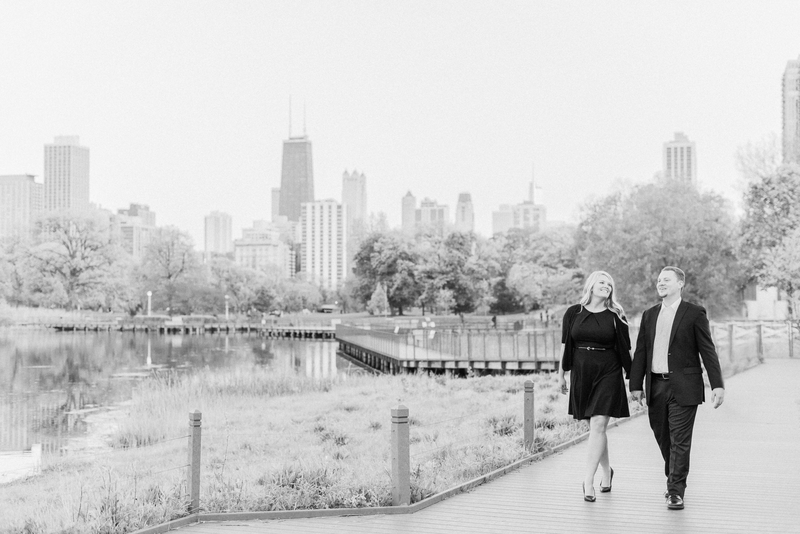 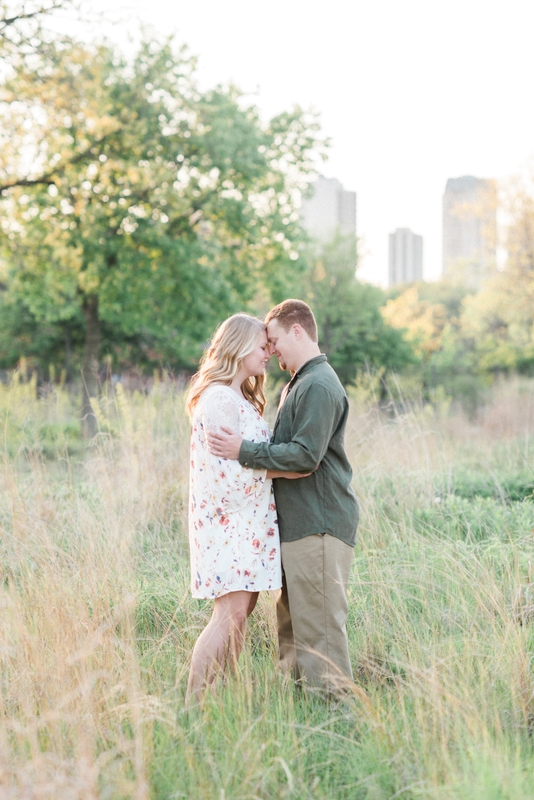 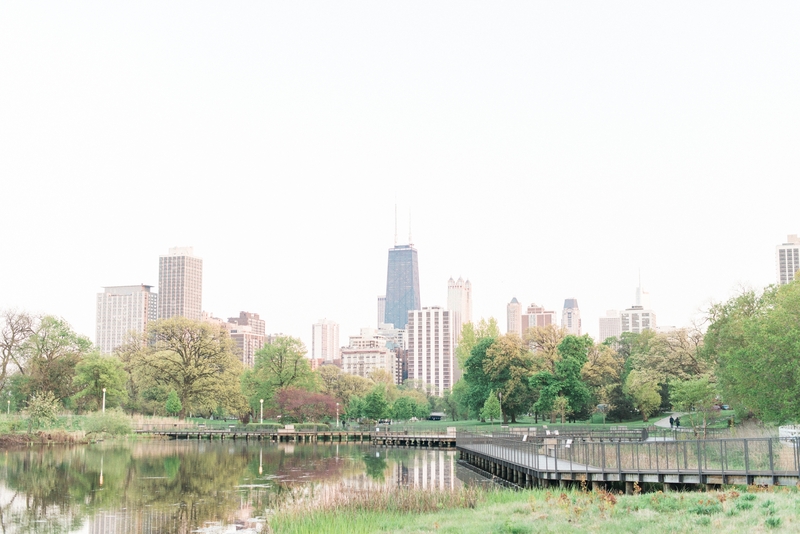 We met in Lincoln Park to document their love among the Chicago skyline.